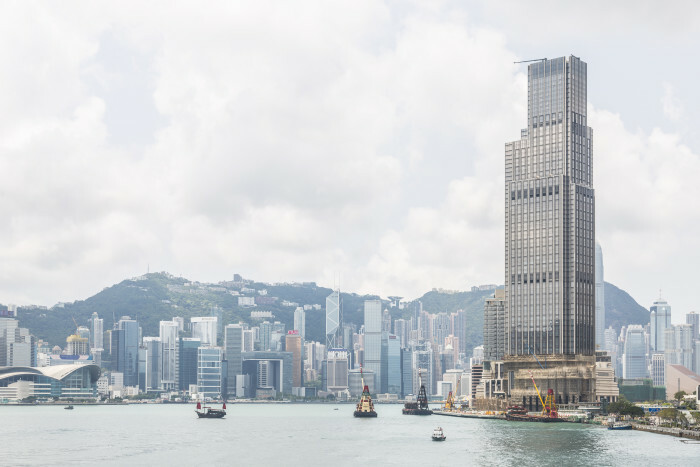 The reimagined and reinvigorated Victoria Dockside project along the Tsim Sha Tsui waterfront is an ambitious 3 million-square-foot, HK$20billion (US$2.6 billion) global art and design district. Ten years in the making, the Victoria Dockside masterplan was led by the founder of K11 and executive vice-chairman and general manager of New World Development Adrian Cheng, acclaimed architectural firms, and over 100 designers and consultants across the globe, including renowned names such as Kohn Pedersen Fox (KPF), and landscape architect James Corner Field Operations (JCFO). The theme of the project #makewaves extends from its rich history to art and the workplace. Victoria Dockside is one of the biggest redevelopment projects in Hong Kong’s history. It will be fully operational in 2019 and a offers a next-generation office environment, cultural programmes and focuses on art and design to attract global millennials and creative talents. 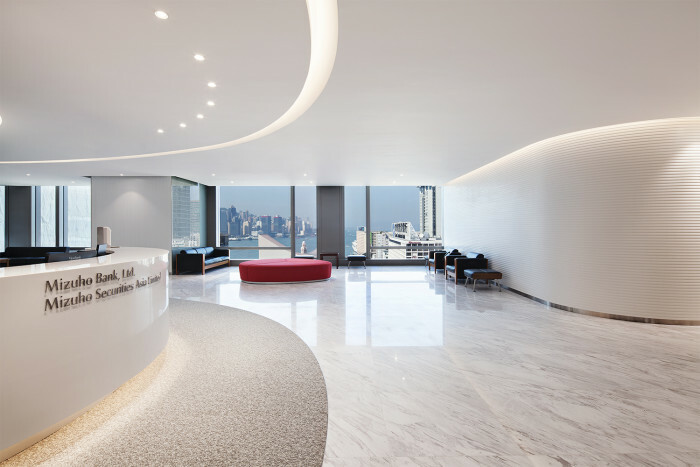 A week after its launch K-11 Atelier the office space of the ten year project set a new record in office rental rates in Tsim Sha Tsui. 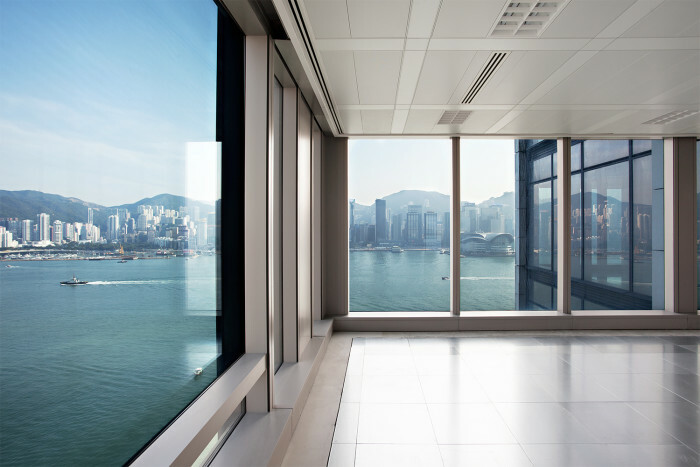 Two new tenants at K11 Atelier, situated within Victoria Dockside, currently take up over 10,000 sqft in office space, both at a record-breaking HK$120/sqft, the highest in Tsim Sha Tsui and the entirety of Kowloon. 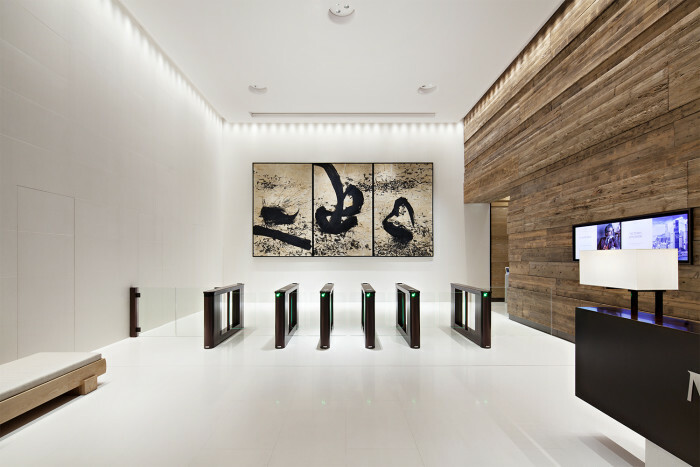 At K11 Atelier, the interior of the mixed-use office tower was crafted by the Japanese design studio Simplicity, best known for creating minimalist, people-centric hospitality spaces. K11 Atelier’s main lobby doubles as a community space with a coffee kiosk and breakout area surrounded by greenery and natural wood. The building was designed and executed to be as environmentally friendly as possible with an emphasis on sustainability. 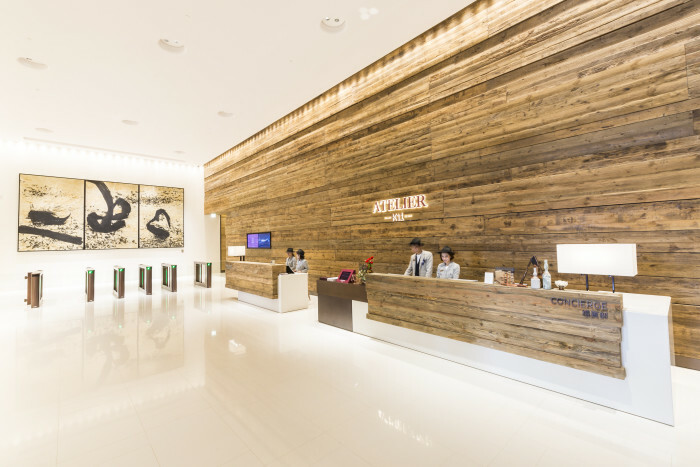 It holds two top-class green building certifications, and its energy usage intensity is 1.5 times lower than typical Hong Kong office buildings. 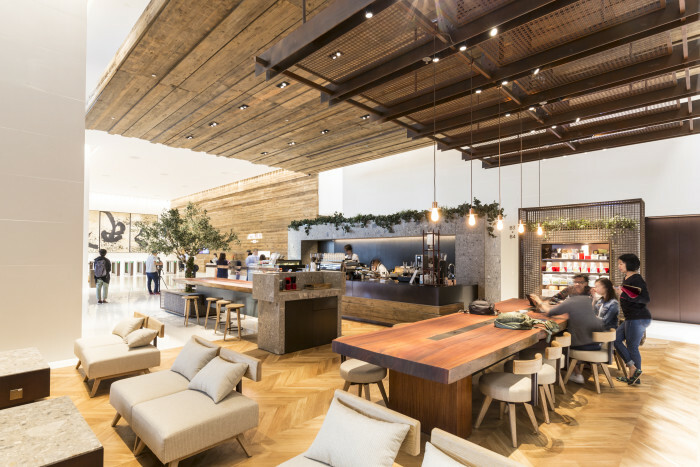 The façade of K11 Atelier is integrated with one of Hong Kong’s largest photovoltaic solar systems, creating enough power to operate around 220 coffee machines. 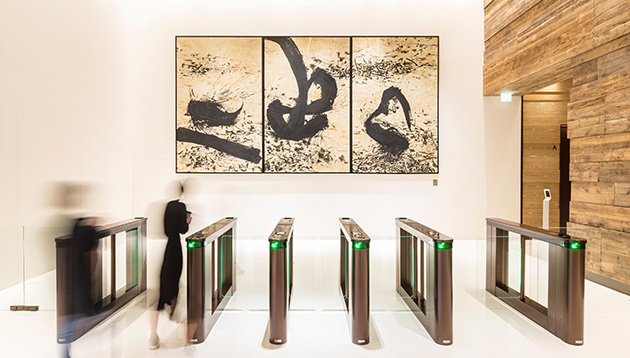 Surrounded by 270-degree panoramic views of Hong Kong’s famous skyline, K11 Atelier is the first workplace to integrate art, people and nature in one state-of-the-art building. It also redefines the modern workspace with its vertical creative city concept, creating an inspiring office environment for the next-generation workforce. K11 Atelier tenants will be offered access to the ‘K11 Atelier Academy’, a myriad of programmes ranging from spiritual and physical wellness to productivity, success, culture, creativity, and team building. Lim steps out of his current role as Prime Minister Lee Hsien Loong's Principal Private Secretary to take up this CEO posting. ..